We love being inspired by books and creating our own activities and crafts based on them aimed at Toddlers and Preschoolers here at Rainy Day Mum. One of the themes that we revisit time and time again is the Garden, for both the Virtual Book Club for Kids and for Storybook Summer our two main series that we regularly run we have shared book-based activities and book-based crafts for toddlers and preschoolers over the past few years. Our Garden Week’s are ideal for reading together, learning, playing and getting creative. 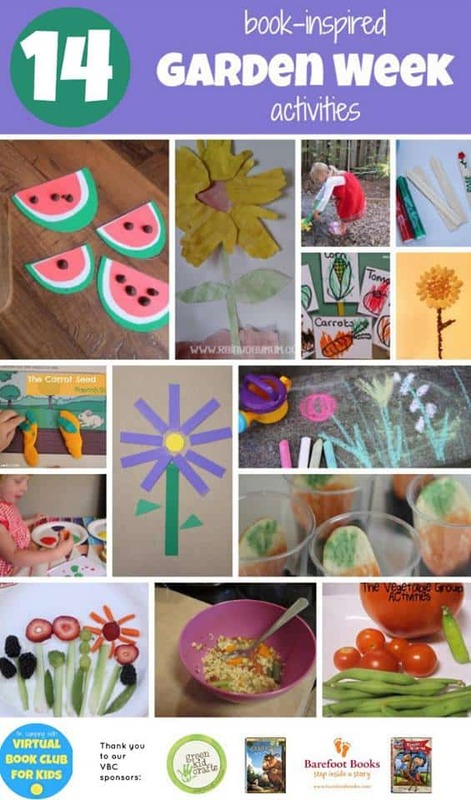 To make it easier for you we’ve put together our Garden Activities for Toddlers and Preschoolers based on books into one handy resource and you can find them all here plus a few extras from our Virtual Book Club for Kids cohosts Kristina at Toddler Approved and Kim at The Educators’ Spin on It. Although each of these Garden Projects for Toddlers and Preschoolers is matched with a specific book these aren’t the only Garden Books that they would work with. 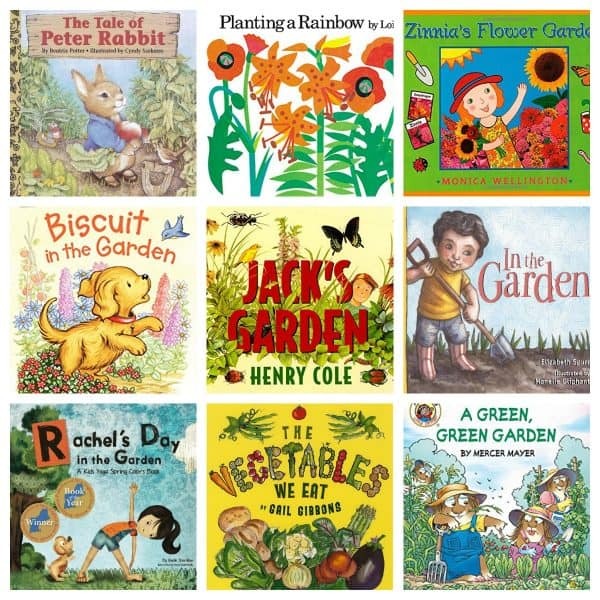 We have put together our recommendations for the best books for this age range to read aloud together in our Garden Books for Toddlers and Preschoolers recommendations. What we recommend for our Preschool and Toddler theme week’s is that you look at the selection of books we recommend and then head to the library, your own bookshelf or if you really feel that one, in particular, would work well then purchase it in addition to those. Then place them in a book basket or box and make them available for reading throughout the week. 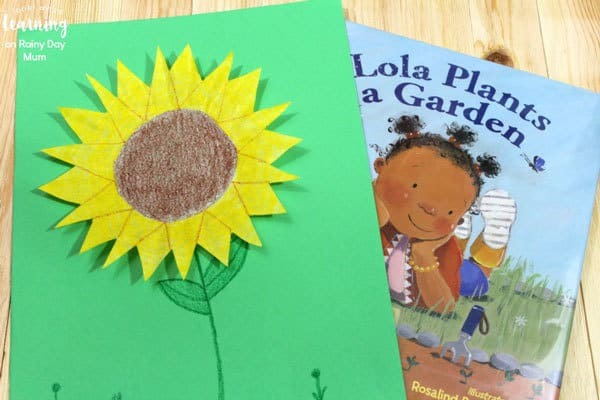 Get creative with this simple Garden Coffee Filter Craft to create a Sunflower inspired by the book Lola Plants a Garden. 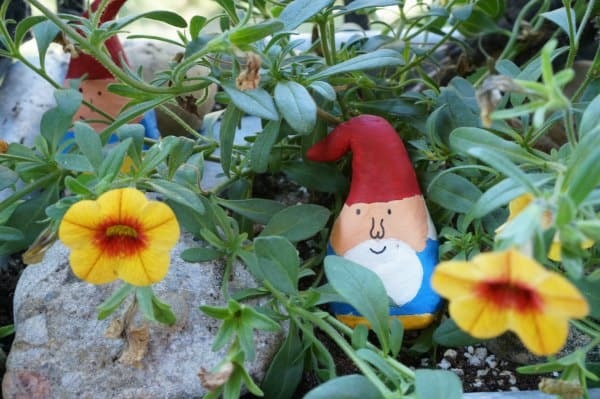 With a little help, your toddlers and preschoolers will be able to make and hide these garden gnomes amongst the plants in your garden. 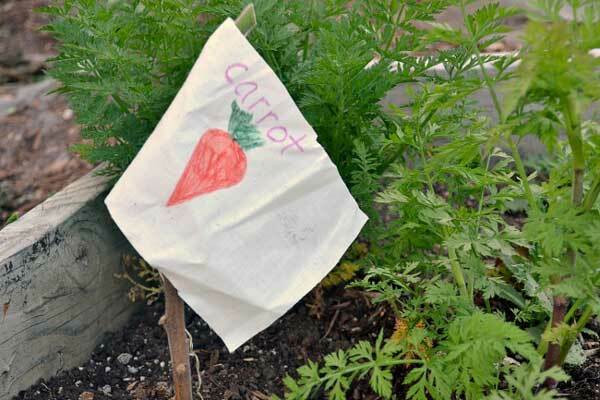 After reading The Carrot Seed and before planting our own carrots we made some simple plant markers for the garden. 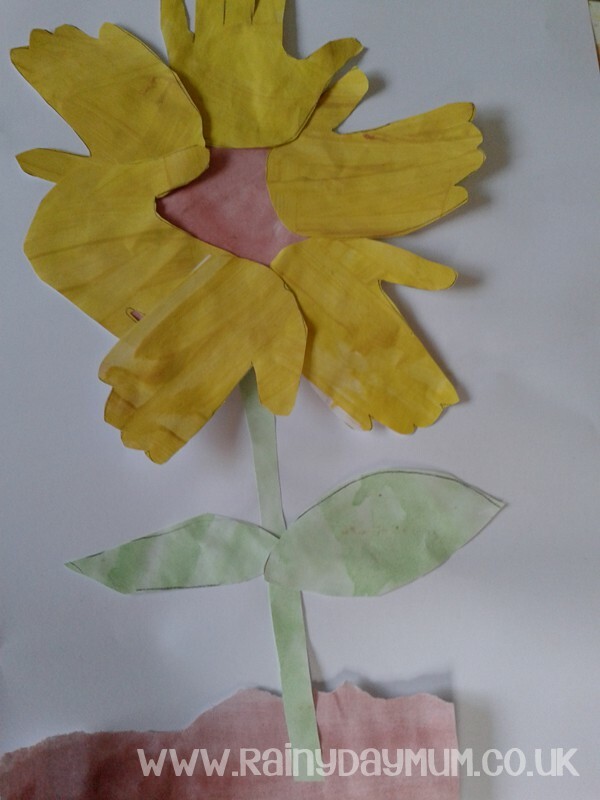 Practice some fine motor skills at the same time as creating some pretty decorations for the garden in this Garden Craft inspired by The Gardener by Sarah Stewart. 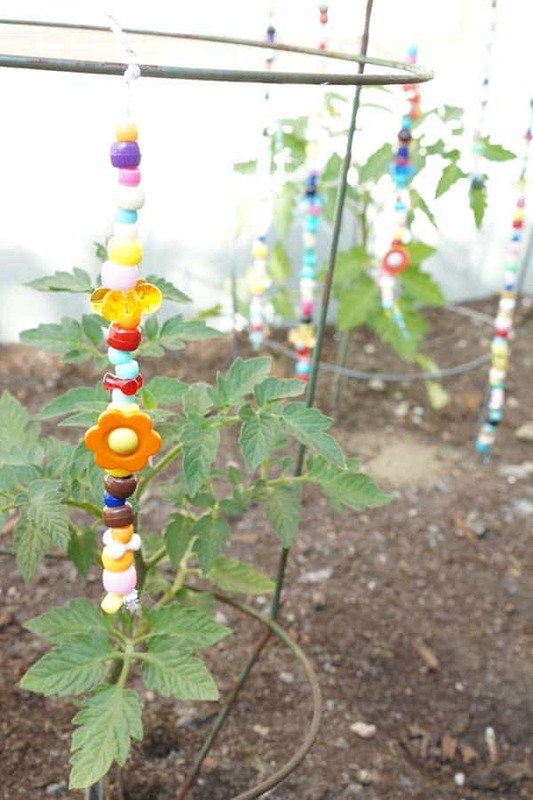 Help your toddlers and preschoolers create their own garden plant markers with this Flag Craft for the Garden inspired by the books of Lois Ehlert including Plant a Rainbow and Growing Vegetable Soup. 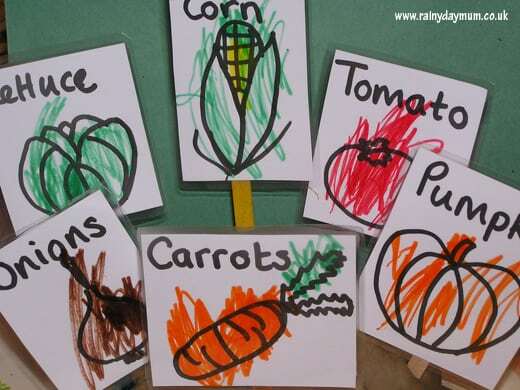 Top tip for doing this with your little ones that can’t draw well mark out the black outline in a sharpie and let them colour it in and your preschoolers that are learning to write – copy the vegetable name out onto a piece of paper and then let them write it themselves on the flag. The Very Hungry Caterpillar may have eatten through the garden but this Cress Seed Caterpillar Craft Plant and Grow certainly won’t. Plus the little cress plants that you grow can be eatten. 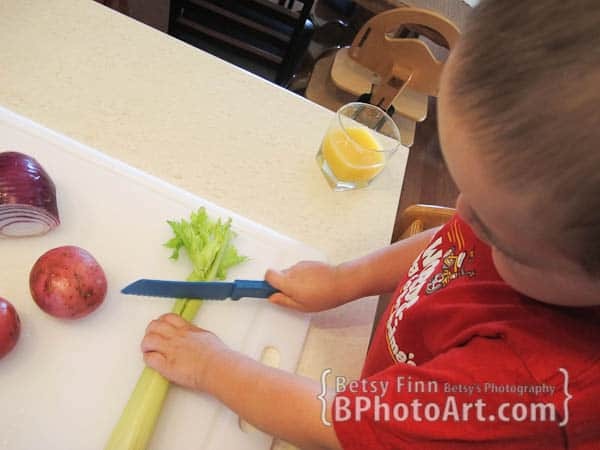 A great indoor gardening activity for tots that they can then taste too! Inspired by The Tiny Seed by Eric Carle use the painting technique he uses to make your own Sunflowers. The kids loved the painting and I enjoyed turning their process painting art work into a picture. 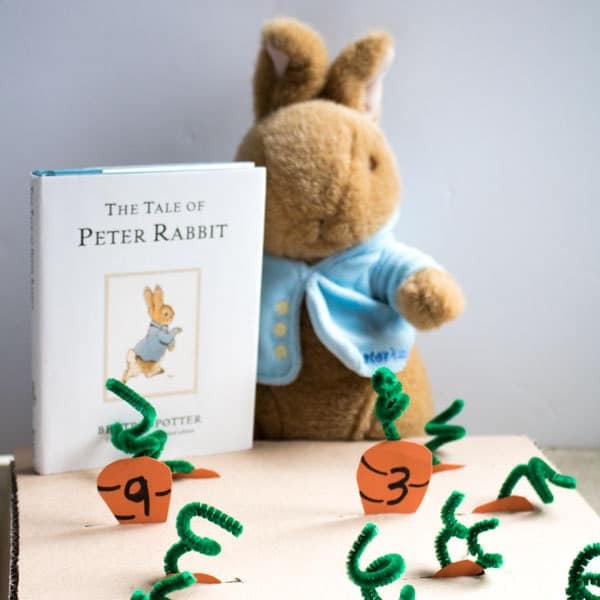 Inspired by the classic book The Tale of Peter Rabbit create your own carrot patch and then pick the numbered carrots to work on counting and number recognition with your toddlers and preschoolers. 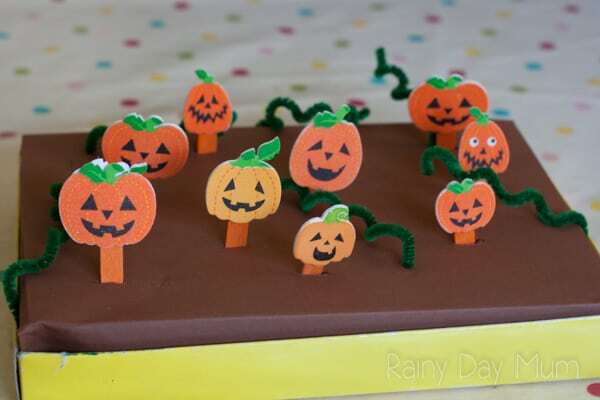 Similar to our carrot patch but based on the book Five Little Pumpkins make your own Pumpkin Patch Counting Game for your Toddlers and Preschoolers with this easy DIY. Another fun garden-themed counting activity for your little ones inspired by the classic book Jack and the Beanstalk. 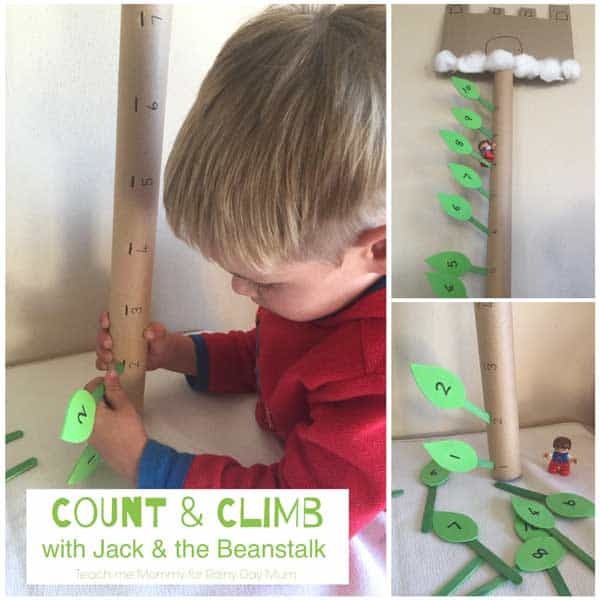 Make your own Count and Climb Beanstalk perfect garden theme idea for kids. Have you read The Enormous Turnip? 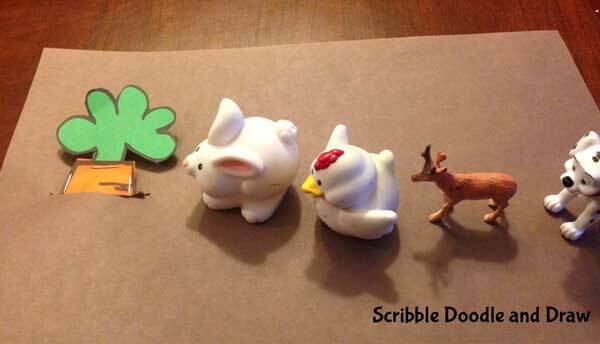 This classic tale has been adapted to The Enormous Carrot and we have a fun activity to retell the story using toys from the toy box. Perfect for some language, and play on the garden theme. 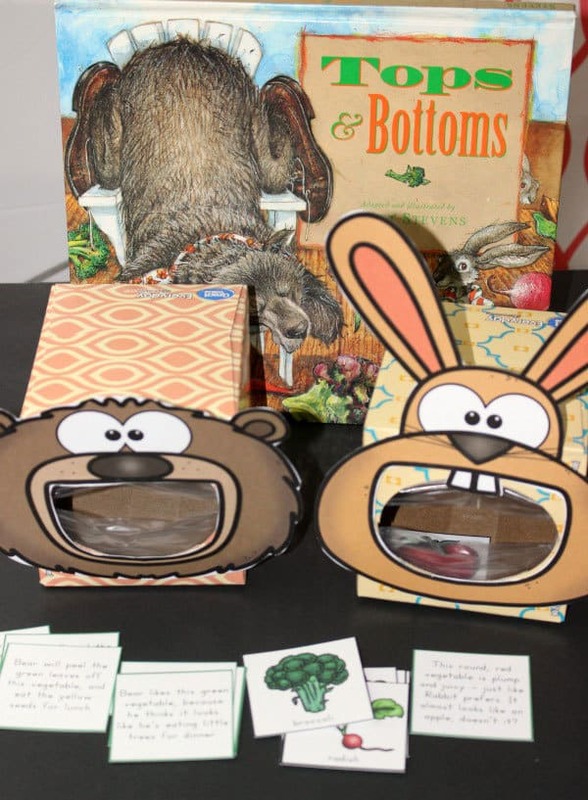 Help your toddlers and preschoolers to learn about the different parts of a plant that we eat with this Feed the Animal sorting game inspired by the book Tops and Bottoms. After reading Underground by Denise Fleming we made a wormery out of a plastic bottle so that our toddler and preschooler could see what the worms get up to underneath the soil. Another The Tale of Peter Rabbit inspired activity for toddlers although a lot more tasty than other is to make some lettuce wraps. This is ideal to serve during your garden week at lunch or cut up into smaller sections for snacks. 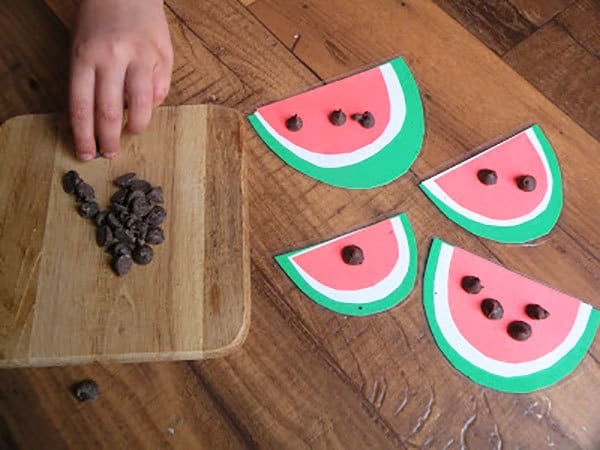 How about combining a little snack with some learning with this Edible Watermelon Seed Counting Activity from Toddler Improved with the book One Watermelon Seed. Soup in the slow cooker is really easy to make and if you have the vegetables from your own garden it’s even better. Inspired by the Story Stone Soup we made our own Slow Cooker Vegetable Soup.